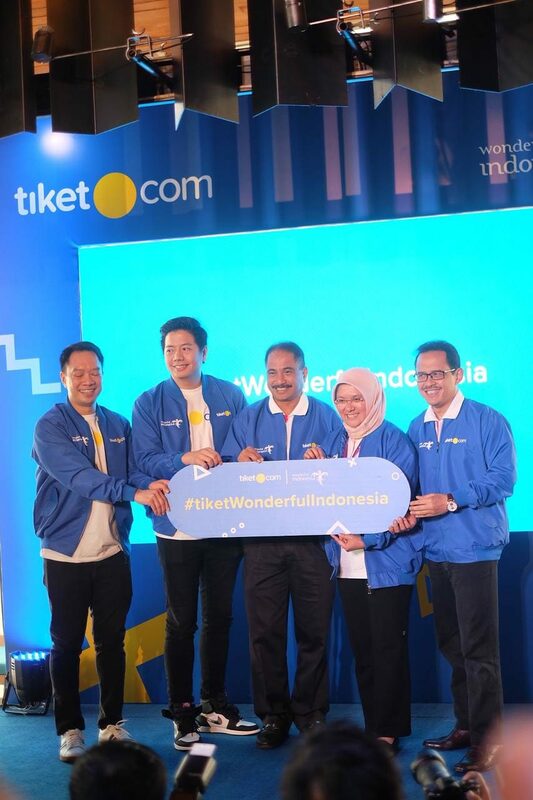 Tiket.com signed a Cooperation Agreement (PKS) with the Indonesian Ministry of Tourism as an official government partner, both parties launched the Wonderful Indonesia #tiket program. 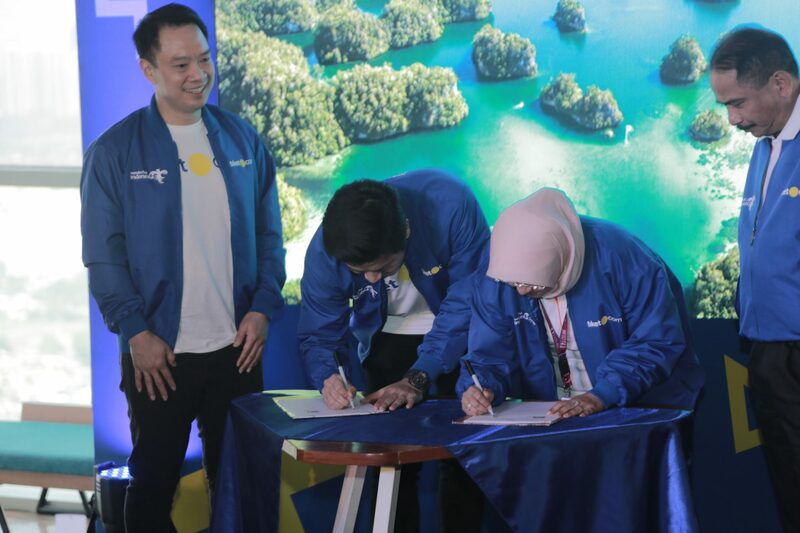 The signing of #tiketWonderfulIndonesia was conducted by Gaery Undarsa as Tiket.com Co-founder & Chief Marketing Officer with Rizki Handayani Mustafa, as Deputy of Marketing Development I, Ministry of Tourism of the Republic of Indonesia, located at Skye Restaurant, Jakarta. 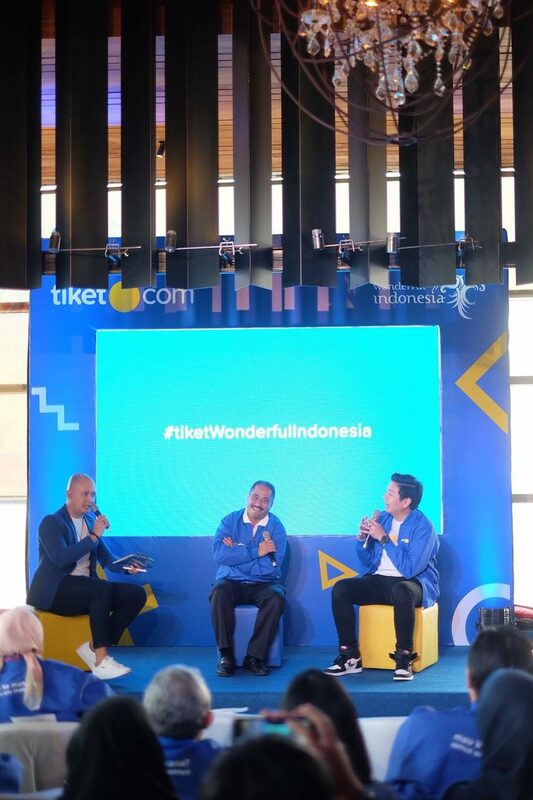 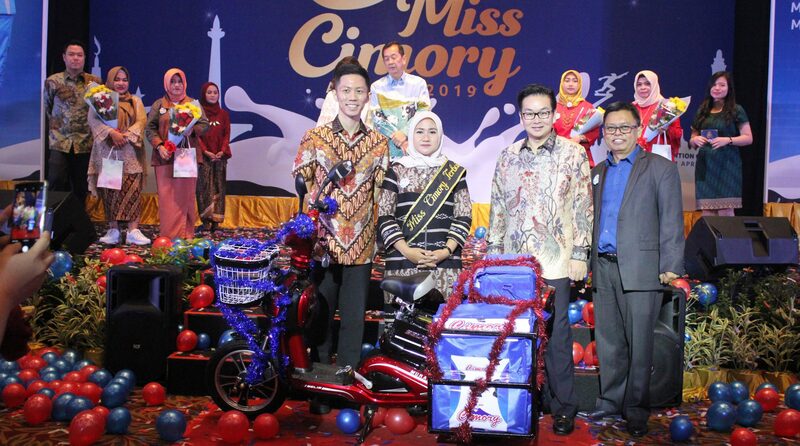 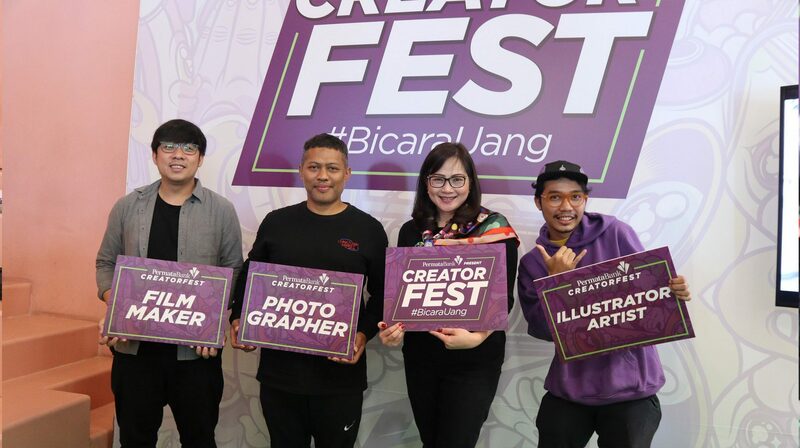 The signing ceremony of this collaboration was also witnessed by Arief Yahya, Minister of Tourism of Indonesia, and George Hendrata, CEO of Tiket.com.